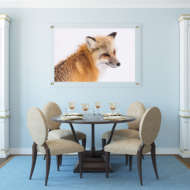 How would you compare custom plexiglass to canvas prints? How would you compare custom plexiglass to canvas prints from ArtisanHD? 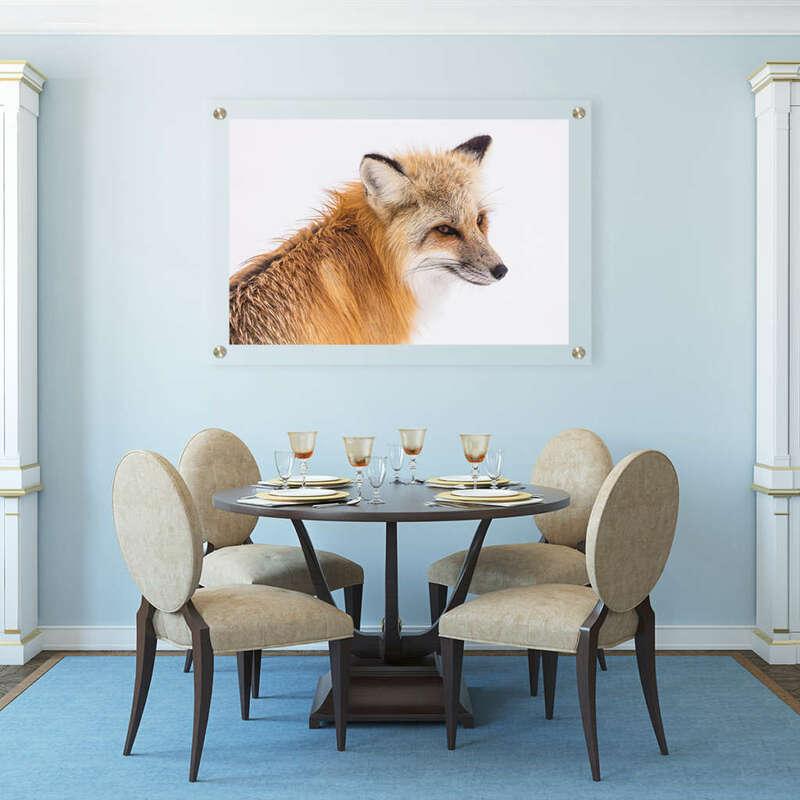 In terms of quality, when you upload your digital photos, you will get the same high quality reprints from custom plexiglass and canvas prints. Both are the result of a direct printing process using large format inject printers. However, the finished products look quite different from each other. Our custom plexiglass / acrylic printing produces a sleek, shiny, modern glass reprint. With crisp, clean edges and sharp colors, acrylic prints look great in a home, office or gallery. Our custom canvas prints are printed with UV-cured ink for long-lasting, vibrant colors. 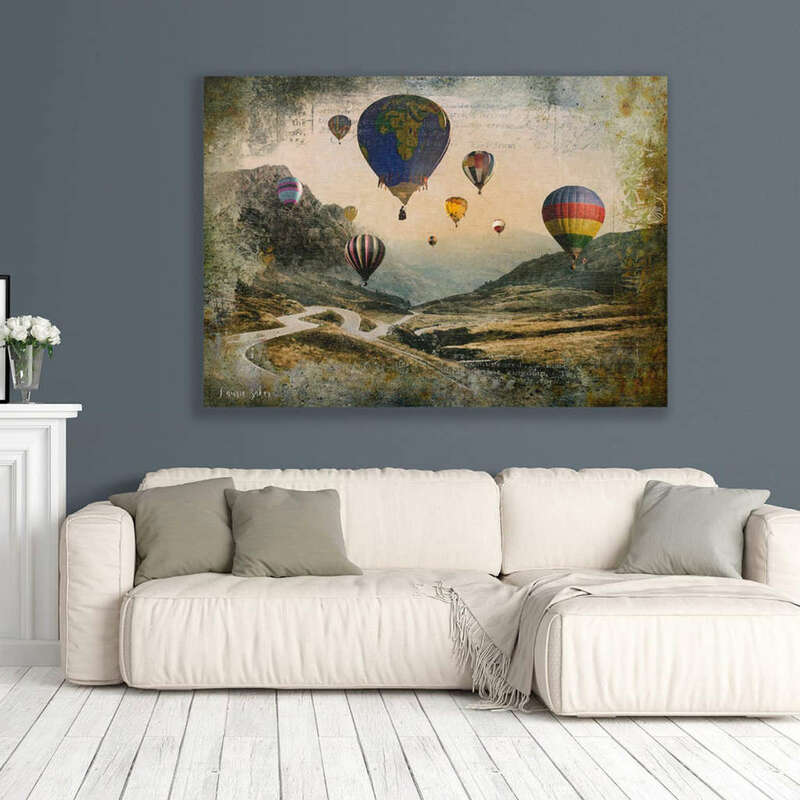 Canvas prints are more textured and traditional-looking than acrylic prints. No matter which process you use, your personalized print will be a treasure forever.